Microgaming casinos has had a very active year with the release of several outstanding titles, most of which do justice to the company's already stellar reputation. 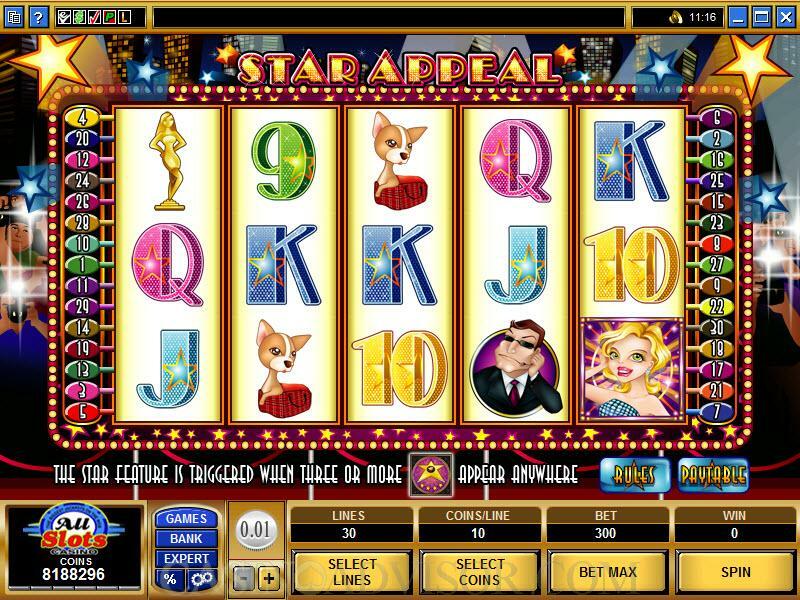 Last November, another video slots game joined the company's illustrious ranks, this time in the form of Star Appeal, which is a 5 reel, 30 payline game that offers a 300 coin maximum. Star Appeal takes its inspiration from the glitzy and glamorous world of Hollywood, where beautiful movie stars and pushy agents vie for a slice of the glory, fame and fortune that Tinseltown has to offer. 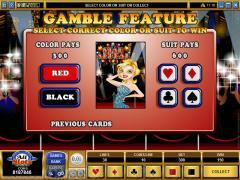 Numerous generous cash rewards lie in wait for the player who is lucky or persistent enough to go for the gold. One of the things that you will want to keep an eye out for in Star Appeal is the Bonus Game Feature. This feature is triggered by the appearance of at least 3 Scattered Star symbols anywhere on the game's reels. In this section, you can win 10 free spins, each of which will offer you the chance to double your prizes with the automatic 2x multiplier. You are also given the option to choose from 9 Stars that you can make 3 selections from, with 15 extra Free Spins, Special Substitute Free Spins and other cash prizes lying in wait. The fun and games do not end there either! Winning Free Spins will give you an additional 10 Free Spins that will add value on top of the initial amount of the Free Spin. 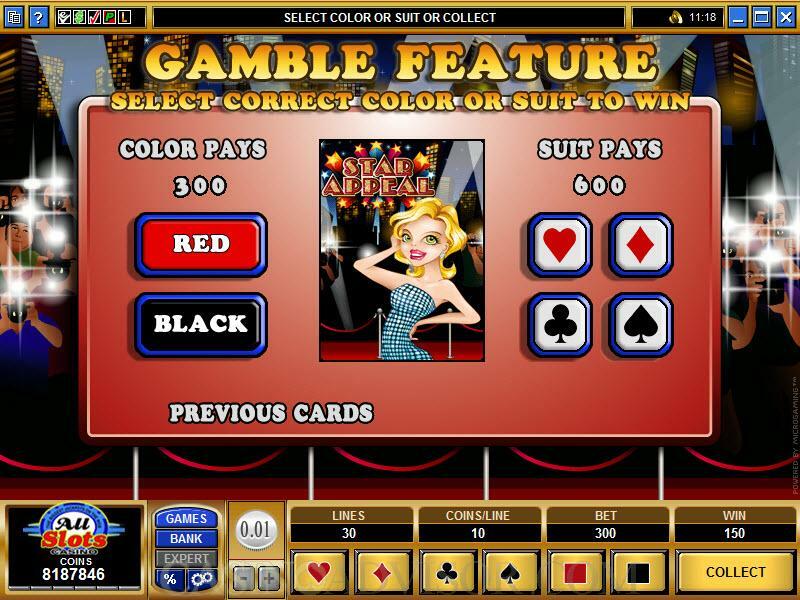 With the appearance of a Special Substitute symbol, all of the game's Agent symbols that are present on the reels magically transform into Starlet symbols in the Free Spins section! Here, all of your prizes are effectively doubled. 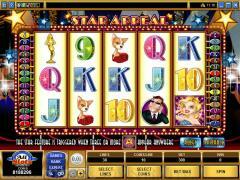 Keep in mind however that this Star Appeal Feature cannot be triggered in the free spins sections. Interested in reading more detailed information about Star Appeal? If so Click Here for more details.